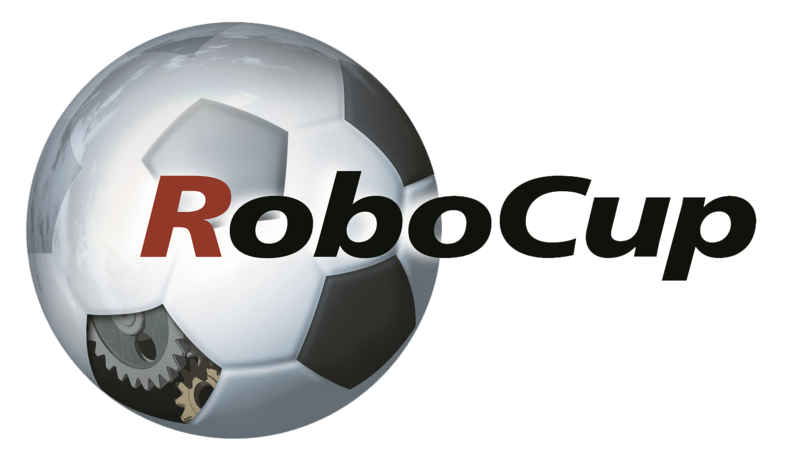 The 18th annual RoboCup International Symposium will be held in conjunction with RoboCup 2014 (July 19-24). The Symposium represents the core meeting for presentation and discussion of scientific contributions to a variety of research areas related to all RoboCup divisions (RoboCupSoccer, RoboCupRescue, RoboCup at Home, RoboCup at Work and RoboCupJunior). Its scope encompasses, but is not restricted to, research and educational activities within the fields of Robotics and Artificial Intelligence. RoboCup Symposium 2014 will take place in the Auditorium of the Centro de Convenções “Poeta Ronaldo Cunha Lima”.